Many dog owners prefer to have dog cage for their lovable companions – some keep it as compulsion where some others have it for some fun and many have it for trips or travelling. But, for whatever reason you keep it, you need to take utmost care to provide a comfortable abode to your pet. Just having that cage for your dog to stay in is not all enough. Providing the comfort along with other essential things is important when we love them infinitely. 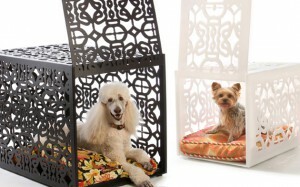 Here let us figure out how you can make your dog cage vehemently cozy and rich for dog to enjoy it while travelling. 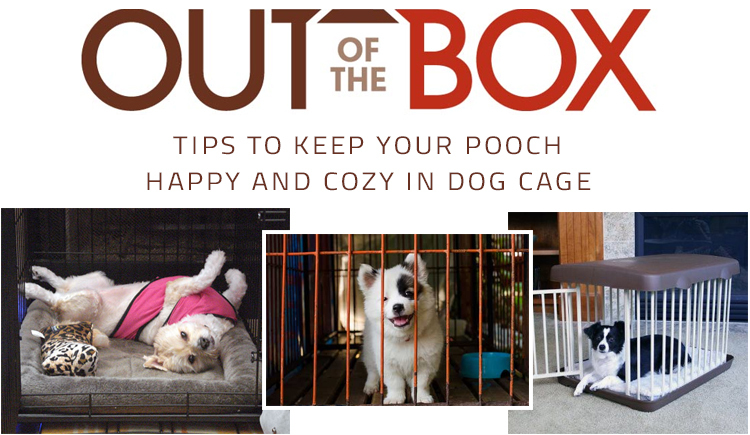 How To Make Your Dog’s Crate More Comfortable? If you love your furry pal, you will always consider their comfy. Just thinking that your dog’s coat can make him comfortable in all the conditions, you are missing on something vital. Though your dog has thickest coat, they are most likely to feel cold and moreover, unlike humans with clothes, the coat is the only element of dogs that protects them from the harmful elements in the environment – heat, cold, rain, dust or minute micro-organisms. Therefore, it is essential to arrange cage as such that your pooch feels cozy. Layer the cage with blanket along with a lining of towel or thin sheet. In case, you’re missing this then straw can also be a good replacement. If you have old rugs that can also be taken to use. Most times pets feel cozy and relaxing with such arrangements. You can even provide some treats or toys to make it more comfortable or luxurious. We never like to be in shabby place either to rest or relax. Then why your dog should. Not only for cleanliness sake, sanitizing the place and keeping it clean helps in eliminating the risk of some preventable diseases. If your dog spends more time in cage, then it’s obvious to keep it clean all times. Cleaning the cage depends on the type of dog cage you have. 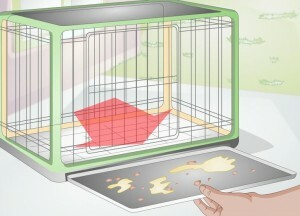 Remove all the materials from the cage and wipe clean with detergent and water. In case your cage is not water resistant, then it is better to clean it with dry cloth and keep it under sun for some time. The blanket and the linen should be washed with hot water and soap (if your pet is allergic to soap, better avoid using soap). Sometimes to avoid flea infestation, it is better to use flea spray in the cage before laying the blanket. 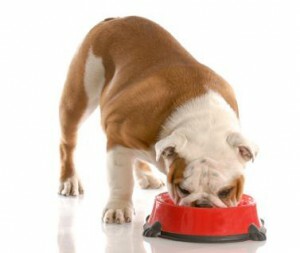 Water is an essential nutrient of dog’s diet. This is the cheapest and most accessible nutrient you can offer them. 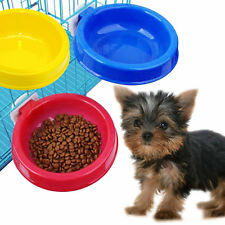 Whether you are at home or travelling, ensure to provide a bowl of fresh water to your pooch. Avoiding the condition of dehydration, water supply also helps your pooch to stay healthy. Provide fresh water as least as twice a day. In hot weather, ensure that you keep your dog well hydrated by brimming the water bowl always with cool and fresh water. A good quality food has many benefits along with a long healthy life. 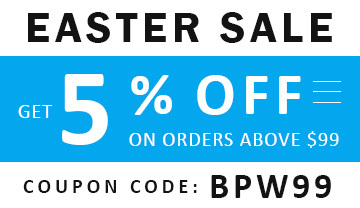 A brand dog supplement has all the required ingredients for a maintenance of good health. If your dog loves the flavor of certain brand, then you can stick to it. A dog cage with all these essential elements will not only keep your pooch fit and healthy but make him happy and comfortable to enjoy his own space. Does Heartworm Prevention Treatment Necessary for My Dog? Underrated or Overrated ?